Premise for SALE in BARCELONA situated in SANT JUST DESVERN in the zone of Barri Sud. 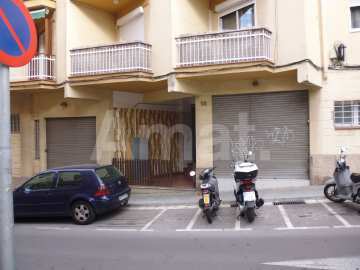 Premise Resale property of 250m2 with 2 bathrooms. Commercial premises located in Sud Neighborhood in Sant Just Desvern. Fully rehabilitated premises of 125 sqm, in a corner with lots of natural light. Diaphanous and cozy spaces. Ideal for any sort of bussiness. Completely finished and with all the supplies without any kind of expense. Visit it it, this can be your commercial premises.